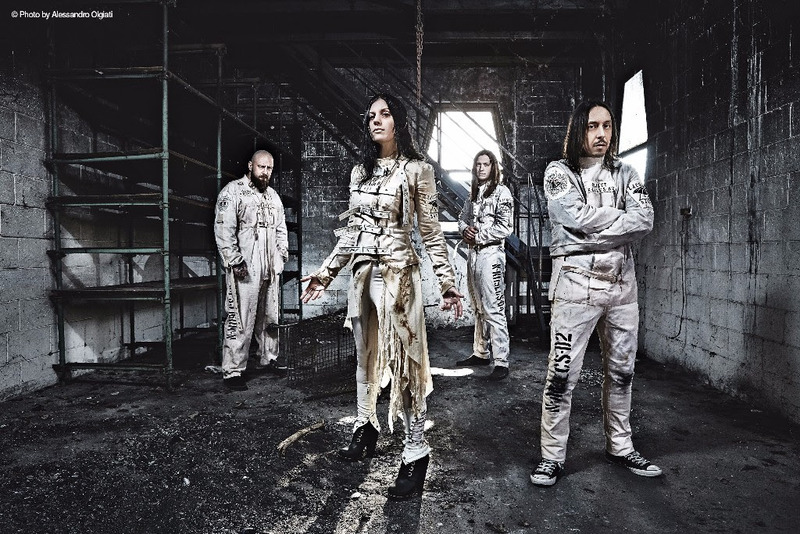 LACUNA COIL are also working on their first ever book of the same title, “Nothing Stands In Our Way”, which will be published around the world early in 2018. Go to http://lacunacoil.com/ for more info incl. the option to register for early news and more.